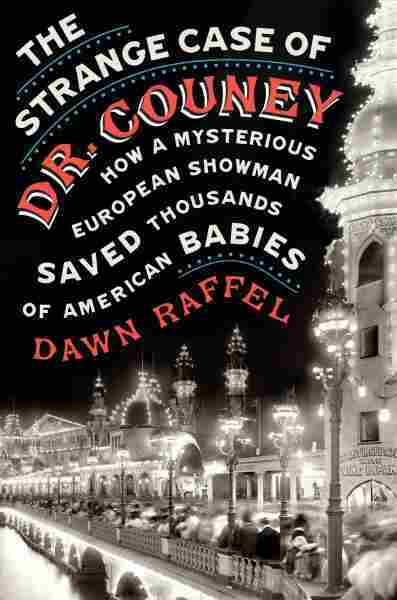 'The Strange Case Of Dr. Couney' Tells Of Fair Sideshows That Saved Babies' Lives In a mosaic mystery told in vignettes, cliffhangers, curious asides, and some surreal plot twists, journalist Dawn Raffel investigates the secrets of the man who changed infant care in America. "Don't forget to see the babies!" The barker's slogan echoed from Coney Island to Omaha, from the early 1900s until after World War II, enticing midway sightseers to approach a notorious sideshow. The attractions: premature newborns in state-of-the-art incubators. The man behind it? Well, that's trickier. Writer Dawn Raffel discovered a chance mention of the 1933 Century of Progress in Chicago in her late father's notes. The Strange Case of Dr. Couney chronicles her trip down a historical rabbit hole, uncovering (and recovering) the incubator attractions and the history around them. It's a mosaic mystery told in vignettes, cliffhangers, curious asides, and some surreal plot twists as Raffel investigates the secrets of the man who changed infant care in America. Couney, with his fancy suits and warm affect, is an appropriately flashy entry point for all of it, though Raffel quickly seems to become more interested in the conundrum he posed for both fairgoers and doctors. 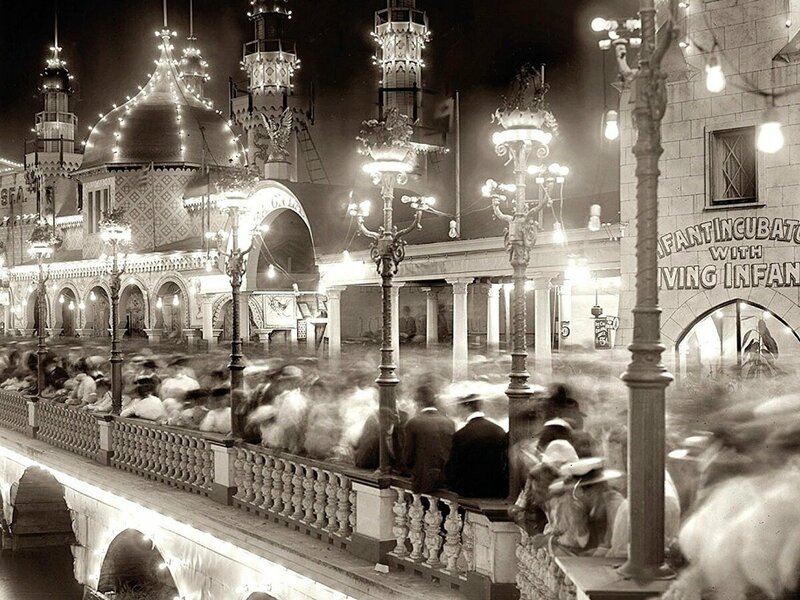 He carried the social stigma of the midway man — crammed on the boardwalk among the sideshows, charging admission, rather than housed in the scientific exhibit halls. But the survival rate for the premature babies at his "sideshow" was orders of magnitude higher than at hospitals. And Couney relished a good photo op, but the audience he courted most fervently was doctors; he seems to have wanted nothing less than to convince the establishment to adopt his methods. That mystery — why, exactly, did these methods not become respectable sooner? — threads its way through Raffel's interviews and research, and quickly becomes a more immediate question than the details of Couney's deceptions. In fact, despite the sense of serendipity about this investigation, that wider question ends up being more compelling than Couney, who doesn't even end up the most mysterious figure in his own life. It's his wife, his head nurse, his daughter — all of whom helped build his empire and who left minimal paperwork behind them — who capture the imagination. Despite Raffel's best efforts to illuminate them where she can, they float through the story like hypercompetent ghosts, filling sympathetic asides but leaving enormous questions (and tantalizing clues) behind. In both its most optimistic and most pessimistic moments, it carries the same wry sense of storytelling Raffel uses in summing up Couney's miraculous ability to skate by on half-told tales about why he'd ditched European greatness to become a midway man: "No one really asked. Assume opportunity. Americans always did." In the wake of all that, the question of whether Couney was a fraud becomes both more obvious and less pressing — for Raffel, for the children and, ultimately, for the reader. There are much more compelling conundrums beneath, and The Strange Case of Dr. Couney suggests some poignant answers without quite closing the case. It's a fascinating historical footnote, compassionately told.